Great Food Good Friends | Fun for all Ages Children's Activities | Water Park, Bring along outdoor games, Musical instruments and a blanket. Come and enjoy the park, bring a blanket and games yard and come Sunday afternoon fun for the whole family, an opportunity to meet, nibble and jabber among the community veterans and those who also joined activities for children and a pool for toddlers in the park nearby. 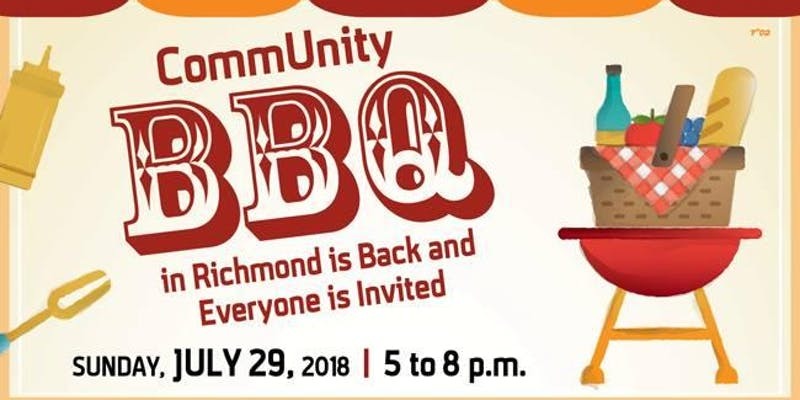 Sponsored by Chabad Richmond, Gesher Welcoming Services, Yossi Links, Jewish Federation, Superstore, Connect Me In!